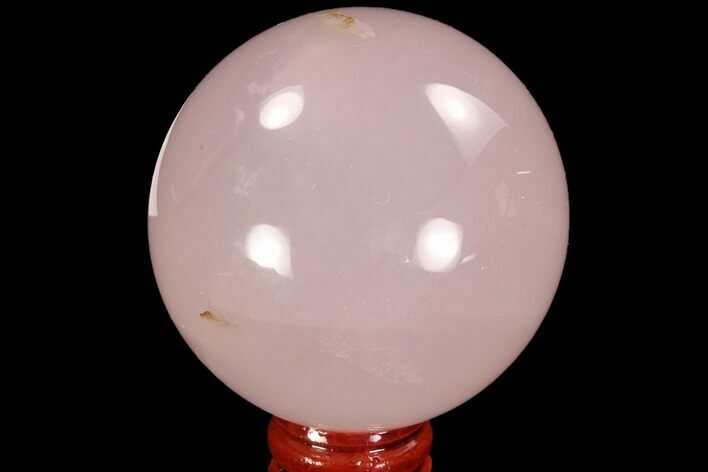 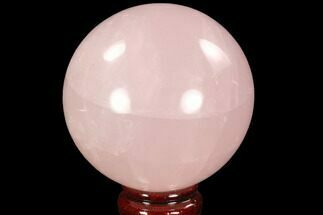 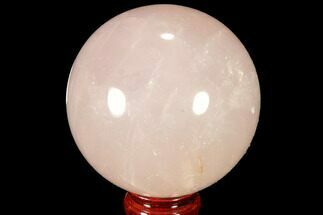 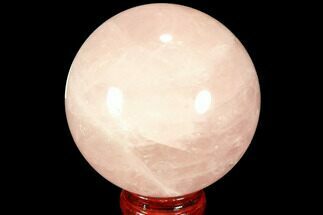 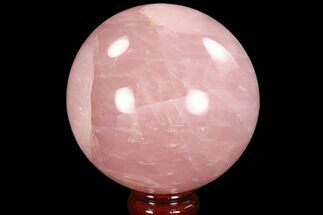 This is a 2.4" wide, polished rose quartz sphere from Madagascar. 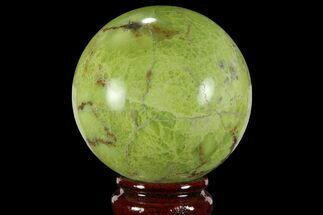 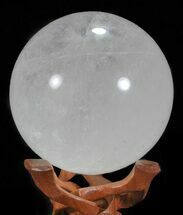 This specimen has been polished into a seemingly perfect round sphere that sits beautifully on it's provided stand. 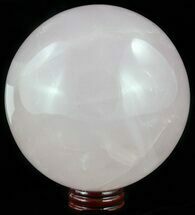 The coloration of the quartz is vibrant and stunning.